Melbourne Ceili Camera is a non-commercial site and I'm lucky to be in a position where I don't have to try and make a living from it. I can (and do) take photos purely for fun - and that's a good thing. Having said that, it is true that there are some recurring costs involved in running this website - like hosting fees for the website provider. I also generally pay my own way to the festivals and gigs and other events I photograph. While I don't begrudge the costs involved, it does add up. I get a lot out of Melbourne Ceili Camera and it's lovely to get feedback from people about how much they enjoy my photography... but the warm-and-fuzzies thus generated won't pay my domain name registration each year! 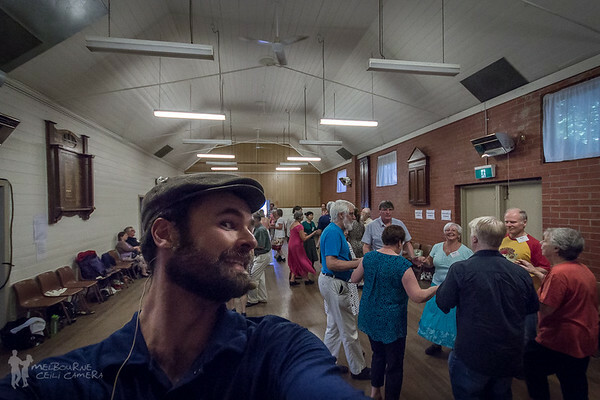 So if you like what you see on Melbourne Ceili Camera, it would be wonderful if you would consider making a small donation, to help cover the bills so I can keep on documenting and sharing the folk scene in Melbourne and around the country. Everything helps, big or small. Click on the button below for a PayPal link.